Jutti Lyrics by Satbir Aujla , presenting latest Punjabi song and written sung by Satbir Aujla while music is composed by Sharry Nexus. 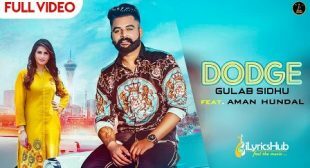 Dodge by Gulab Sidhu & Gurlez Akhtar featuring Aman Hundal. Music is composed by Syco Style while Lyrics penned by Khan Bhaini. 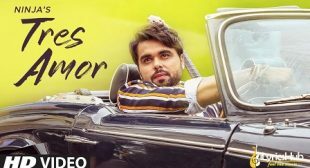 Tres Amor Ninja The music of new punjabi song is given by Preet Hundal while lyrics are penned by Nirmaan Ek Tu Te Dooji Aeh Guitar. 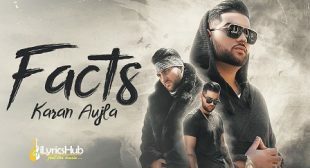 Facts Lyrics Karan Aujla, The music of new Punjabi song is given by Deep Jandu while Lyrics penned by Karan Aujla Check out music video. 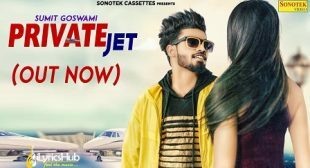 Slowly Slowly Guru Randhawa Lyrics featuring Pitbull and music of brand new song given by Dj Shadow, BlackOut, DJ Money Willz, Vee Music. 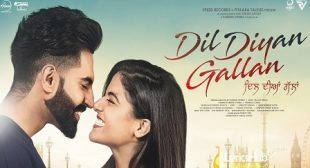 Dil Diyan Gallan Parmish VermaThis Title Song is Sung by Abhijeet Srivastava and Music is given by Troy Arif while Lyrics penned by Sanj V.
Private Jet Sumit Goswami: Presenting New Haryanvi song sung and written by Sumit Goswami featuring Priya Soni and music given by Kaka. 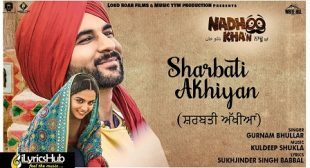 Sharbati Akhiyan Gurnam Bhullarfeaturing Nadhoo Khan. 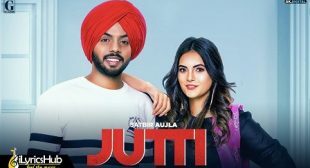 music is given by Kuldeep Shukla and Lyrics written by Sukhjinder Singh Babbal.